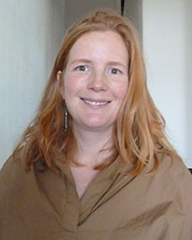 The Head of Training is Julia Woodman BSc, PhD, MSTAT. Julia qualified from the Manchester Alexander Technique teacher training school in 2006. Since then she has had a busy practice teaching one-to-one, groups and in business. Julia brings a practical, professional and playful approach to teaching the Alexander Technique. Setting up an Alexander training school has been a long-standing ambition as she is passionate about bringing the benefits of the Technique to many more people. Julia’s background is in immunology research, followed by 20 years in biotech and medical communications. 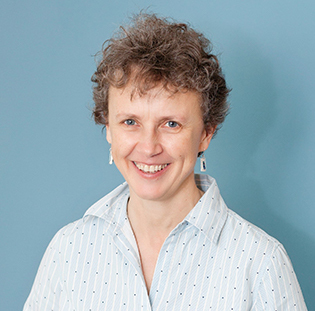 Since 2010 she has been active in research on the Alexander Technique and was part of the study team for a large randomised controlled clinical, trial, ATLAS. She has published widely and is Chair of the STAT Research Group. 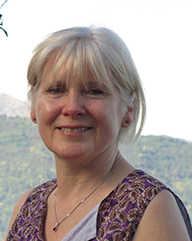 Sandra completed her teacher training at Cumbria Alexander Training School in 2005 following a career in health education. In addition to a successful one-to-one teaching practice in Edinburgh, she has delivered numerous group workshops and courses over the years. Her interest in functional anatomy and ‘body mapping’ inspires her teaching. Sandra finds the Alexander Technique wonderfully complements activities she enjoys, such as walking, chi-gung and meditation. Sarah’s background is in classical music management. She qualified from the Hampstead Alexander Training School in 1999. 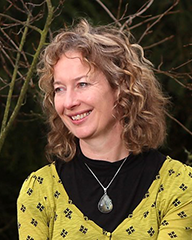 Since then she has taught privately in Edinburgh, and run group classes for arts, education, business and health organisations in the UK and Europe. Sarah is a singer, flute player, dancer and a student and teacher of martial arts, and these interests naturally inform her teaching. Julia completed her training at the Manchester Training School in 2010 and has a private teaching practice in Edinburgh. Her previous research experience in medical cell biology and subsequent career as a secondary school biology teacher have informed her understanding and teaching of the Alexander Technique. 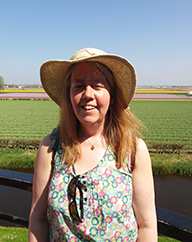 She has enjoyed running local group classes on the Wirral and in Edinburgh and delivering Alexander sessions in the workplace. Kirsten is an Alexander teacher and artist based in South Lanarkshire. 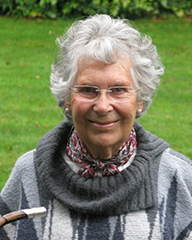 She completed her Alexander teacher training in 1995 at the Cumbria Alexander Training School, and was one of the last teachers to be trained by the late Don Burton. Kirsten specialises in working with horse riders and teenagers. As well as her private practice, she teaches the technique at The Edinburgh School of Music. Kirsten is particularly interested in developing creativity in her students. Robert first came to the Alexander Technique while working as a Civil Engineer on international projects such as the Channel Tunnel, which led to a stressed state at work and at home. As Alexander lessons were so helpful to him he decided to undertake a full-time course and qualified from the Cumbria school in 2002. 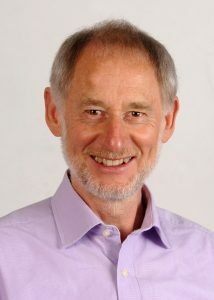 Robert currently teaches the Technique in Newcastle-Upon-Tyne and is also a registered biodynamic craniosacral therapist. Chrissy was a music producer for BBC Radio 3 but decided to embark upon Alexander teacher training after lessons proved immensely helpful for back and hip pain. Chrissy trained at the Cumbria Alexander Training School and has found the Technique has helped her enormously in horse riding, hillwalking and singing. She is particularly interested in helping others to discover its many benefits and the ways in which it can empower them to enhance performance in a whole range of activities. Ruth Maxwell has returned to her home town of Edinburgh after completing her Alexander teacher training at Iliana Machover’s school in London. Ruth was previously a professional singer, trained in opera, and has also worked for several years in marketing. 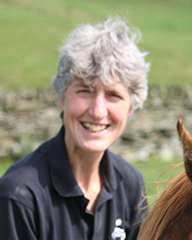 Erica graduated from the Cumbria Alexander Training School in 2004 and has since been teaching individuals and groups in Kendal and elsewhere. 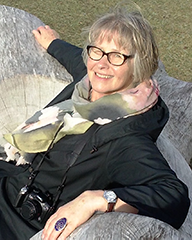 Her previous career as an Ecologist inspires her teaching with a love of natural movement and a fascination with how everything is inter-connected. Erica is also a qualified Myers Briggs Type Indicator (MBTI®️) Feedback Coach and integrates this into her work, with insights into how we learn and communicate. Malcolm was Head of Training at the Manchester Alexander Technique School, which he set up in 2001 and where he trained a total of 35 Alexander teachers up to 2017. Since 1985 he has been an Alexander tutor at the Royal Northern College of Music in Manchester. Malcolm was a member of the Scottish National Orchestra for many years and then trained as an Alexander teacher with Walter and Dilys Carrington. He served on STAT’s governing council for 10 years, including as Treasurer and Chair, and was Editor of Statnews (1988–2000). 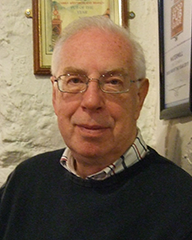 Malcolm has written numerous articles and been a contributing author and editor of three books about the Technique. He is also a visiting teacher for training schools in Amsterdam and Tallinn. 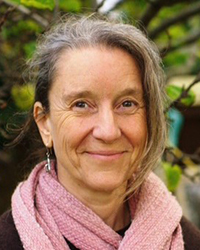 Kathleen qualified as an Alexander Technique teacher in 1984. For many years she taught at the Carrington’s school in London and later was a senior visiting teacher at the Manchester training school. She has run numerous workshops for Alexander teachers in the UK and taught abroad. 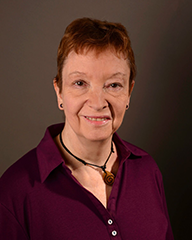 After gaining a PhD in Zoology in 1965, Kathleen joined the Institute of Physiology, University of Glasgow as a lecturer and then Research Fellow. Insights from this background have influenced and inspired her Alexander teaching and writing. Kathleen is an active member of the STAT Research Group and was part of the research study team for both the ATEAM back pain trial and ATLAS neck pain trial. She has served on STAT Council and STAT committees.